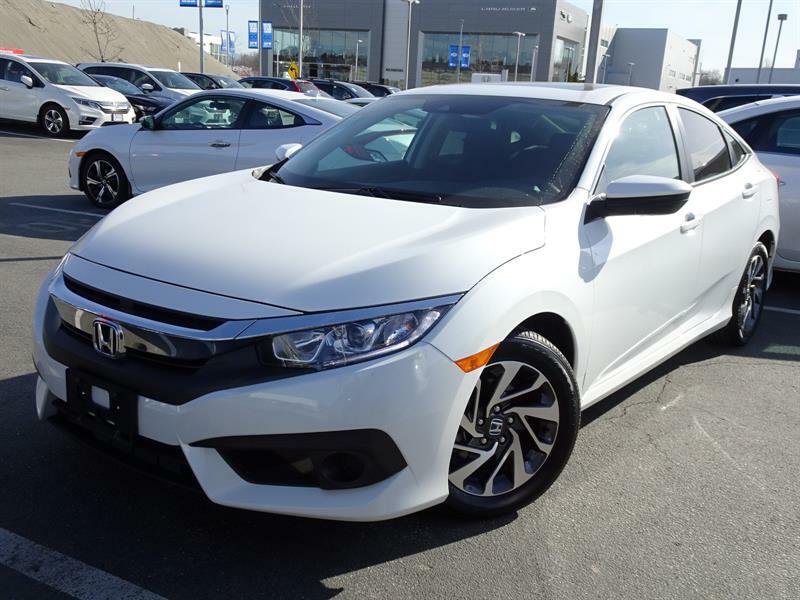 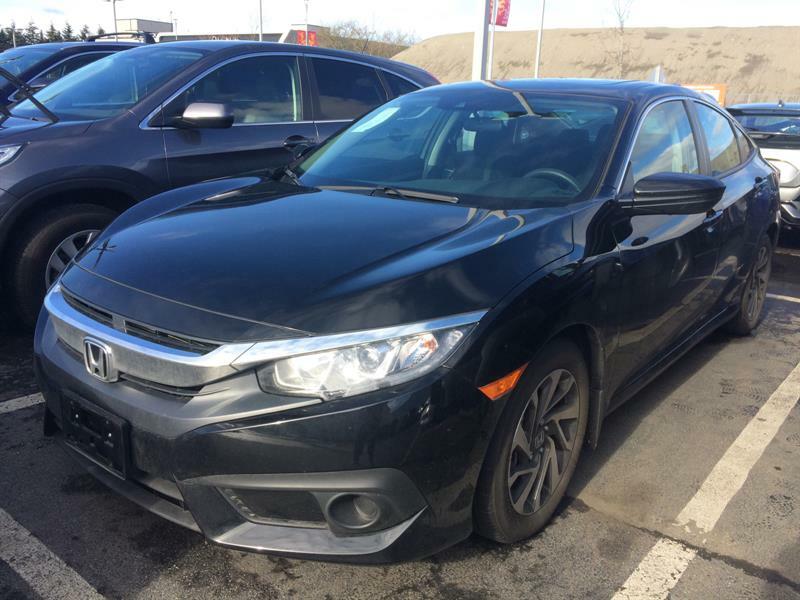 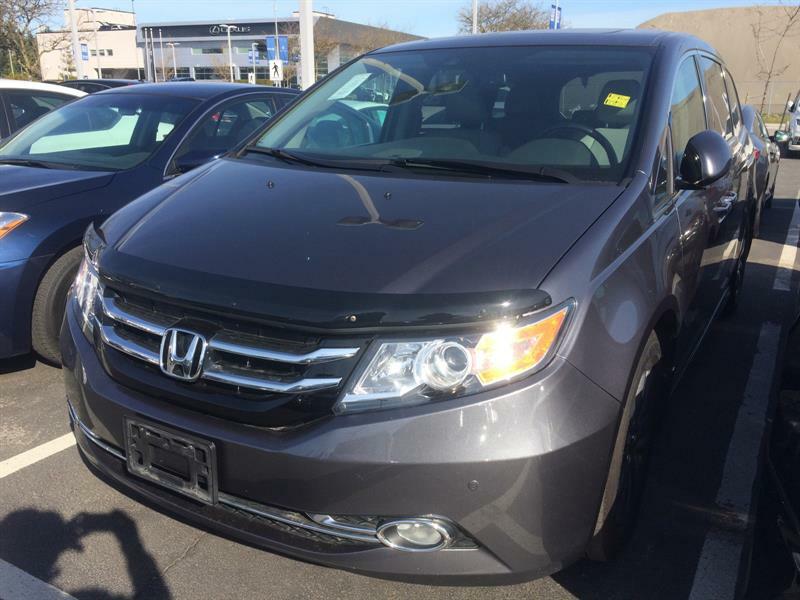 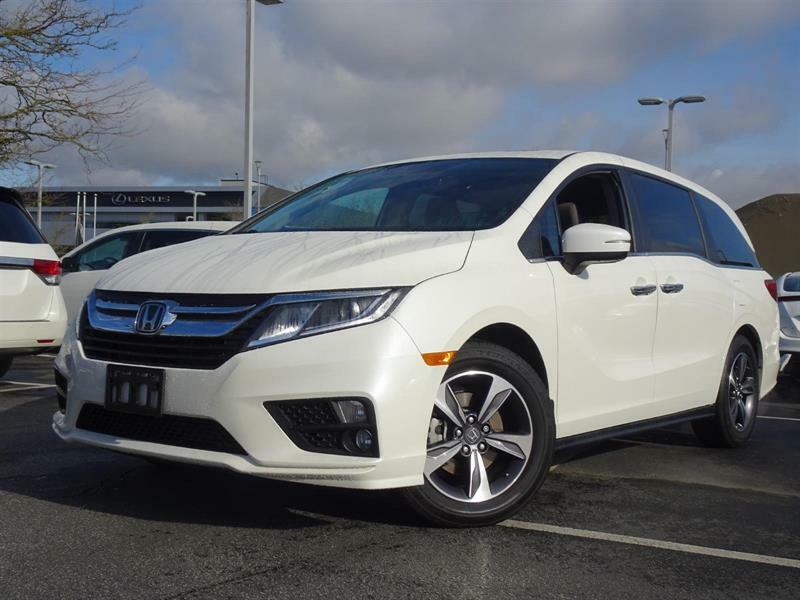 Richmond Honda has an impressive selection of quality pre-owned certified vehicles, offered at a fraction of their original price. 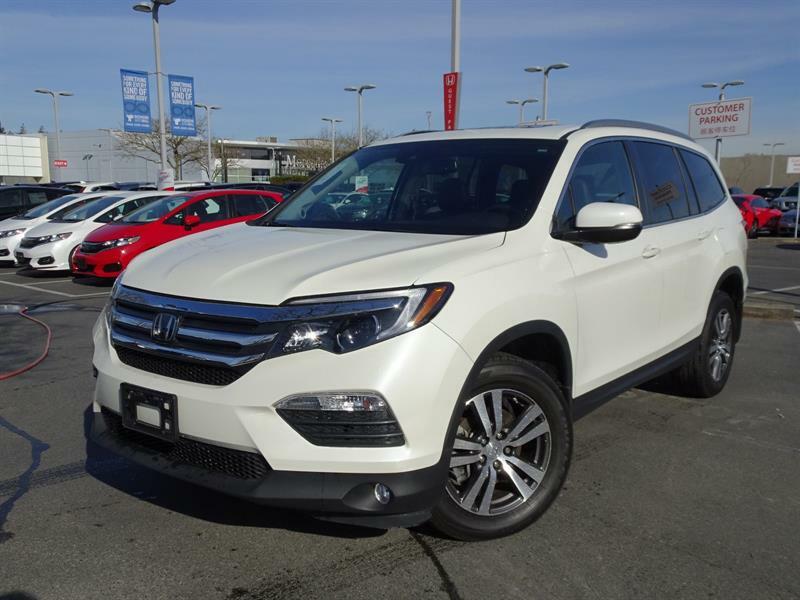 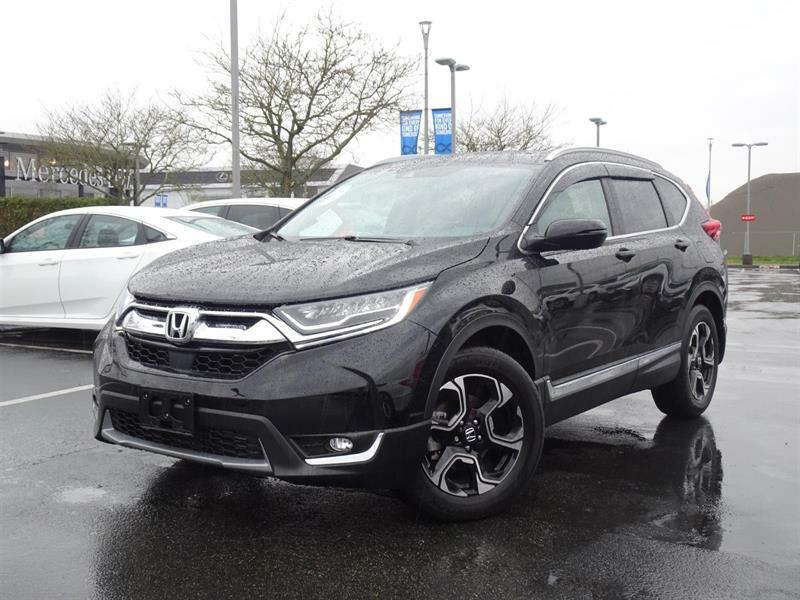 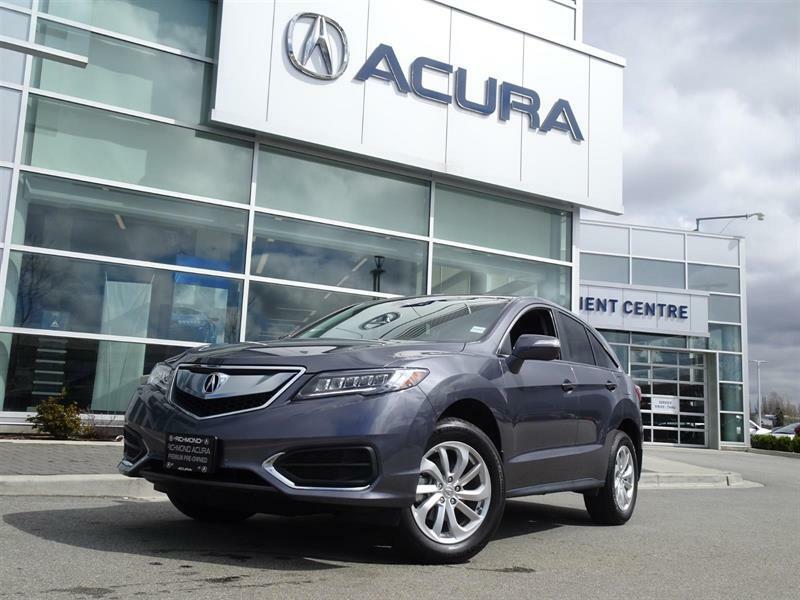 Discover an unmatched inventory of top-condition Certified Used Honda cars and SUVs in Richmond and Metro Vancouver Area. 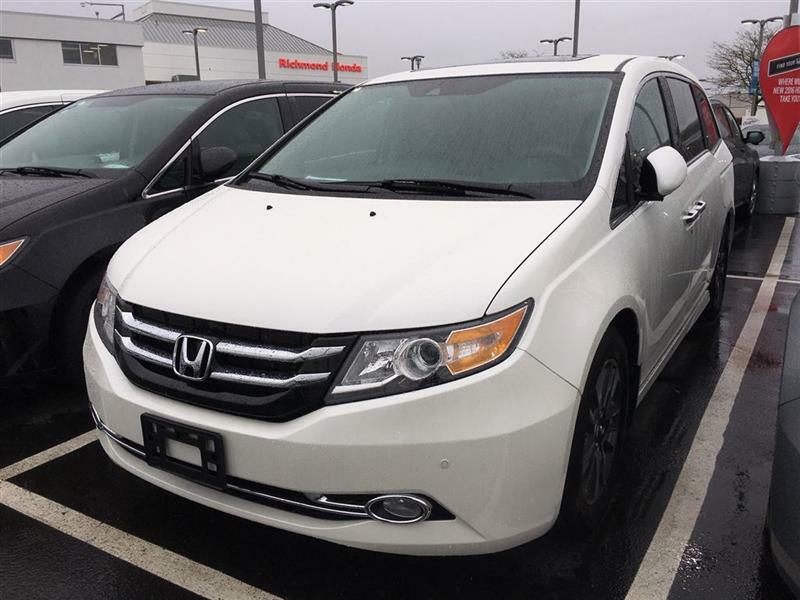 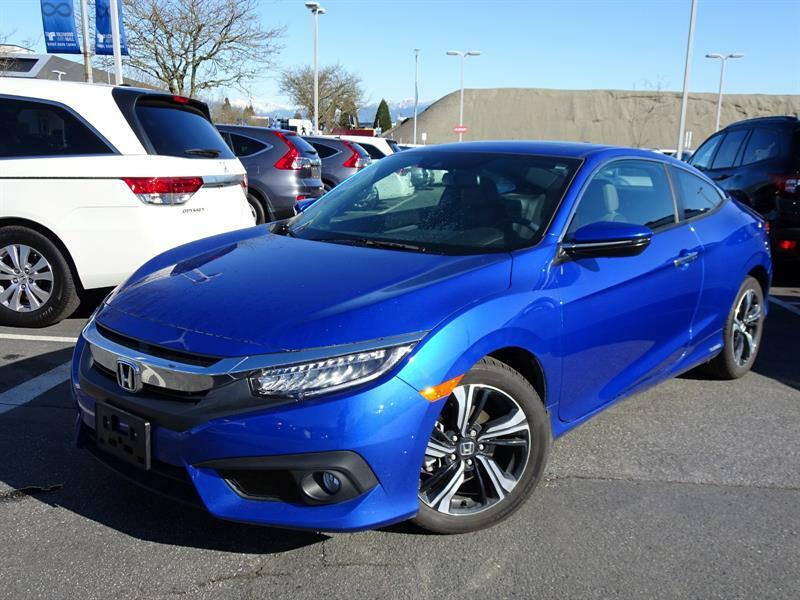 Come to Richmond Honda, the name to remember for certified pre-owned Honda vehicles on the Lower Mainland since 1975. 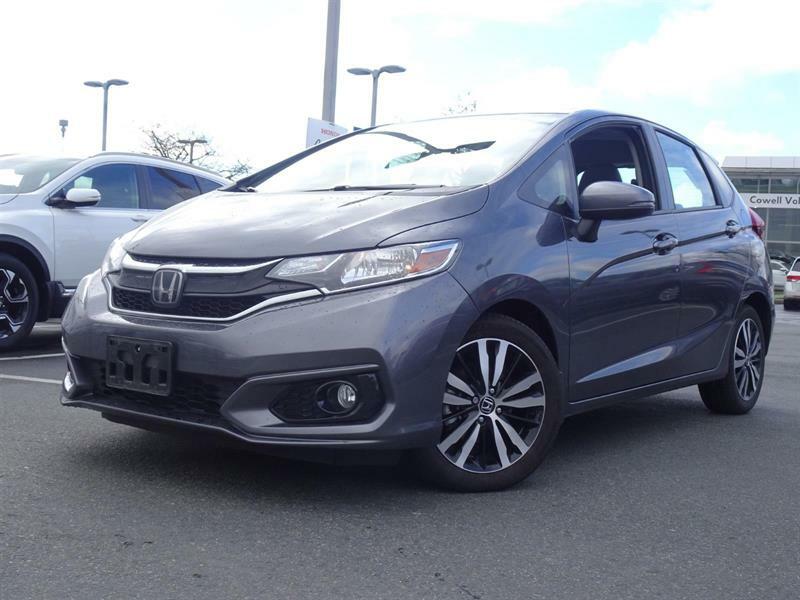 All of our certified cars, minivans, pickups and SUVs for sale have been fully inspected by certified technicians, and CarProof or ICBC vehicle history reports are available.